We love your look!!! But what are you doing in this instagram post? So you've followed all the steps properly on the website for the agency you've been eyeing for sometime now. You patiently wait for confirmation on your submission and weeks have gone by. Your sitting at your table impatiently tapping away in angst but nothing. So you make a call to speak to someone at the agency and they let you know someone will return your call within a specified timeframe. You call a friend who has a little experience in the industry and ask them what would be the primary reasons that the agency wouldnt be interested. They list off the normal things such as look, size specifications and then they mention social media. Yikes!!! is all you can think about as you hustle through your instagram page sifting through all the late nights and early mornings on your time line. It may not seem super important to you at the moment but your social media is super important when looking to book with these agencies. Understand that you are not just looking to be a model but you are looking to be a brand as well. What the agency is doing is investing their time and resources to assist you in building your brand while simultaneously continuing to build their own. So when structuring your social media that is meant for the public you must be mindful of what you are posting because you are not only representing your brand but your agencies brand as well. I am not at all saying you are to be a saint, nor am i encouraging you to be a sinner. What i am encouraging is that you remain tasteful as it pertains to your life on social media. Let people know what your doing and even snap a few flicks of you having fun doing what you love, just dont go overboard. 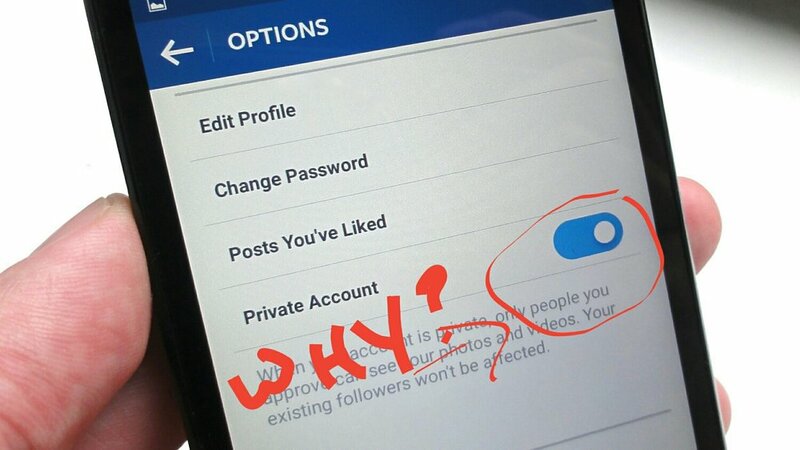 Why is your page private? Is always a question that i have for models who are looking to work with me. It doesnt make sense for me to have to request to follow you to decide whether or not you fit what im looking for. This goes double if you are looking to be booked by an agency or for any assignments, no one wants to go the extra mile when they can move on and scroll through. Treat everything with time sensitivity because in this business you dont want to be easily pushed to the side and forgotten. So to sum it all up if you'd like a private page by all means keep that personal, but if your serious about what you want in a career create a public profile. Maintain that public profile with common sense and certainty most likely if you have to question what you put up you probably shouldnt post it. Transparency is key! Good Taste is the lock!